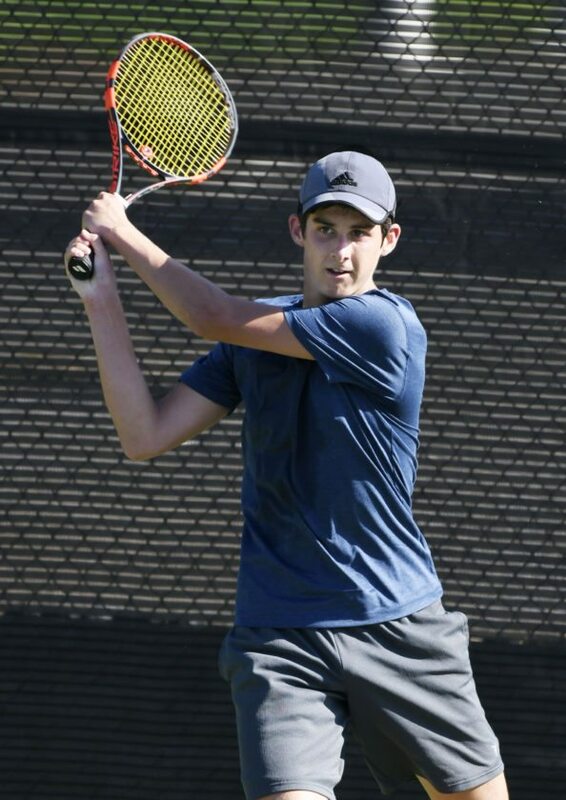 KAANAPALI — It was a breakthrough day for the Maui High School boys and girls tennis teams in semifinal action at the Maui Interscholastic League tournament on Thursday at the Royal Lahaina Tennis Ranch. The Sabers girls won a semifinal match for the first time, 5-0 over defending MIL champion Baldwin. It was a dominant performance –Maui High lost just 12 games on the day. Saturday in the team final that begins at 8:30 a.m. at the Ranch, Maui High will face the winner of today’s Lanai-King Kekaulike match. The Sabers boys beat nemesis Seabury Hall 3-2 to advance to Saturday’s final against Lahainaluna, a 3-2 winner over King Kekaulike. The Seabury Hall boys were the three-time defending MIL champions, having taken down Maui High in the final each time. 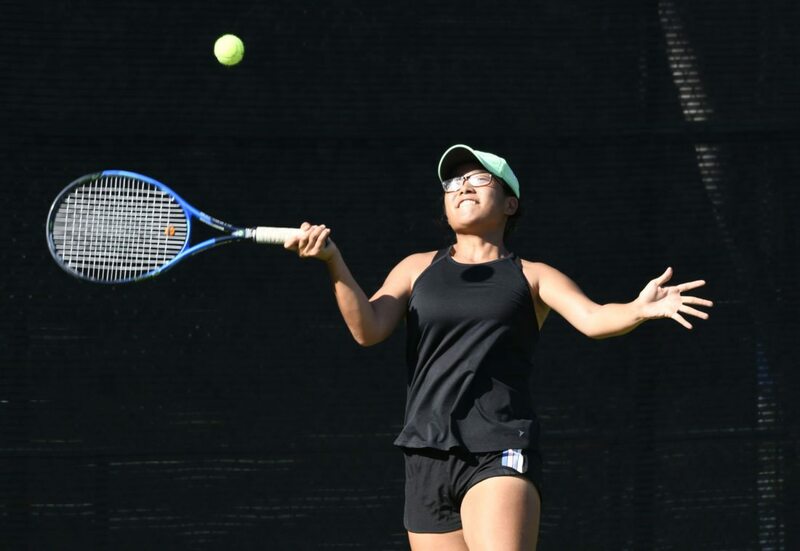 Kihei Charter School contributes mightily to both of the Sabers’ tennis rosters. Christopher and No. 1 singles player Jessalyn Lopez are from KCS for the Maui High girls. Among the boys, No. 1 singles player Devon Baldwin, the No. 1 doubles team of Wilstead and Jaymes Christopher, No. 2 singles player Quinn Shapiro and No. 3 singles player Trevor Coronesi are from Kihei Charter. Wilstead said his Kihei Charter teammates are thrilled at the opportunity to play for Maui High. Cohen was 0-5 in the playoffs against the Seabury Hall boys, including two years as a Lahainaluna assistant. Lahainaluna clinched a spot in the boys final by winning the first three matches posted — Kyle Killett won at No. 1 singles, and the Lunas took both doubles matches. The Lunas were the No. 2 seed out of the MIL West Division and took out Na Alii, who won the East Division. The Sabers boys have taken both matches with the Lunas this season, 4-1 and 3-2. No. 1 singles-Jessalyn Lopez, Maui High, def. Kaui Kennedy 6-0, 6-0; No. 2 singles-Hana Yoshikawa, Maui High, def. Kailani Kennedy 6-1, 6-2; No. 3 singles-Sarah Sakakihara, Maui High, def. Zhenni He, 6-1, 6-0; No. 1 doubles-Lino Yoshikawa and Kiyo Christopher, Maui High, def. Selena Feike and Kendall Taomoto 6-2, 6-2; No. 2 doubles-Tori Yamane and Marisa Luna, Maui High, def. Emi Sakamoto and Frances Ibe 6-3, 6-1. No. 1 singles-Devon Baldwin, Maui High, def. Silvan Engert 6-3, 6-2; No. 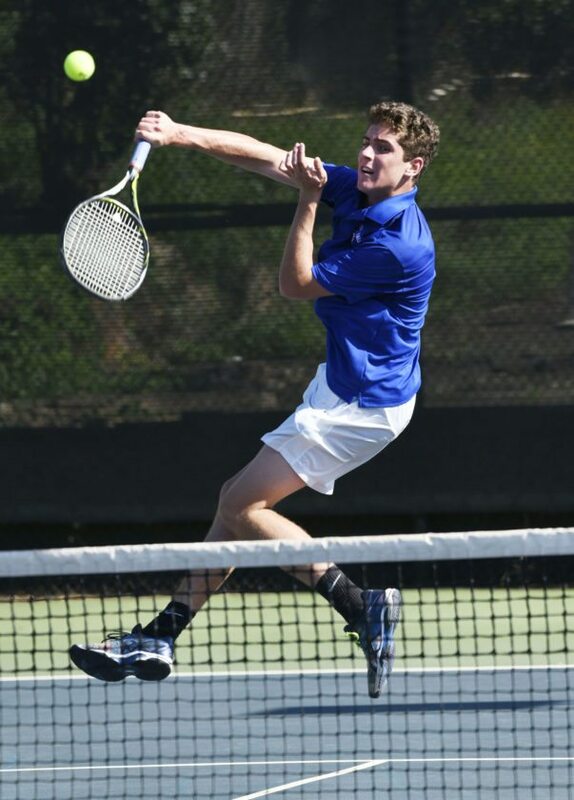 2 singles-Quinn Shapiro, Maui High, def. James Kim 6-4, 6-3; No. 3 singles-Sterling Sandler, Seabury Hall, def. Trevor Coronesi 6-1, 6-2; No. 1 doubles-Hobbes Wilstead and Jaymes Christopher, Maui High, def. Zack Walker and Miles Stone 6-3, 6-0; No. 2 doubles-J.D. Pells and Jacob Keyser, Seabury Hall, def. Kade MacDonald and Mason MacDonald 6-3, 7-5. No. 1 singles-Kyle Killett, Lahainaluna, def. Shayne Thompson 6-4, 6-0; No. 2 singles-Rielyn Domingo, King Kekaulike, def. Shane Ramos 6-3, 5-7, 7-6 (12); No. 3 singles-Gabe DiBiase, King Kekaulike, def. 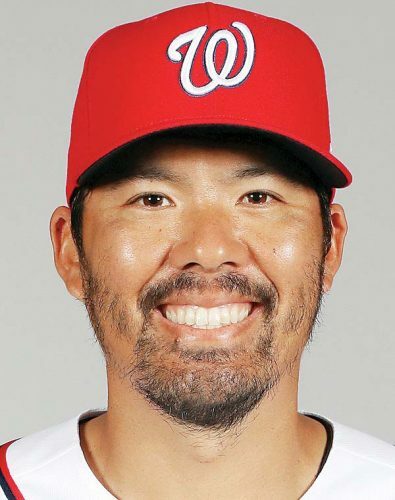 James Fujii 5-7, 7-5, 6-4; No. 1 doubles-Shawn Abut and Everett Prieto, Lahainaluna, def. Quinton Uradomo and Jaxon Chester 7-6 (8), 6-4; No. 2 doubles-Kekailoa Cajudoy and Alex Rodriguez-Gomez, Lahainaluna, def. Kai Frostad and Isaac Uyesugi 6-4, 7-6 (2).